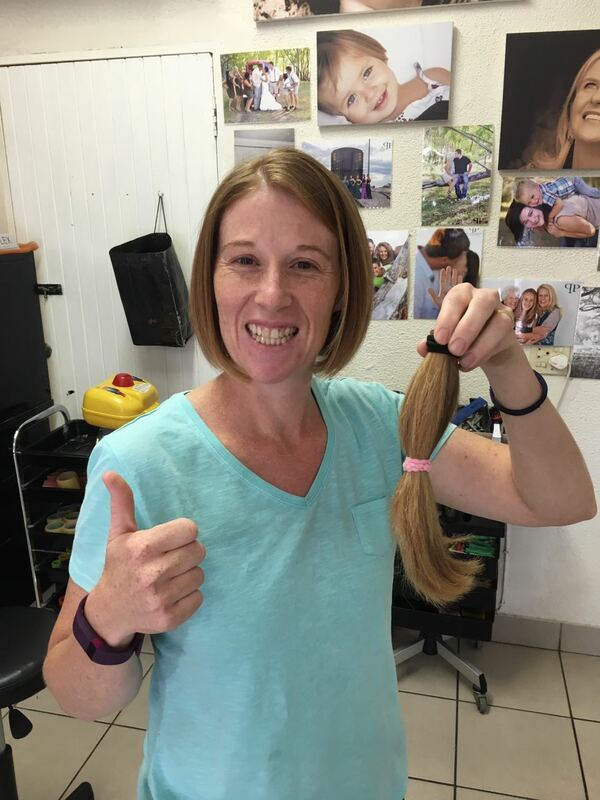 On the 20 July 2017, Douglas 224 donated 19 ponytails to the Northern Cape CANSA foundation in Kimberley. This project was a brainchild of one of the Table legs from Douglas 224, Johanita Megaw. 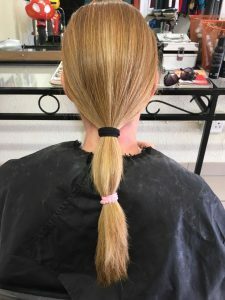 Over a period of 6 months, she collected a total of 19 (25cm long) human strands of hair, to be donated to the worthy cause of producing wigs for Cancer patients that have lost their hair, due to chemo therapy. Most of the ponytails donated, were from close friends and family, including her own. This project has gone viral and the feedback from the close knit community of Douglas is unbelievable. There will be a hair donation clinic run at our annual Ghaap River Extreme, as well as a Shavathon and skin cancer awareness lecture during the course of the weekend. 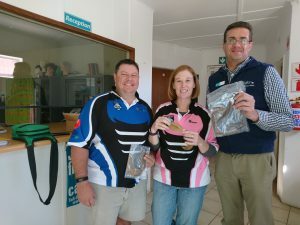 So many of the younger folk want to get involved with helping CANSA! We strongly believe that this has been spurred on by the fact that within the past year, we have lost so many beloved folk of Douglas because of this dreaded disease. CANSA’s motto is: RESEARCH, EDUCATE and SUPPORT and we do believe that Douglas 224 can offer the Support that they so desperately need. 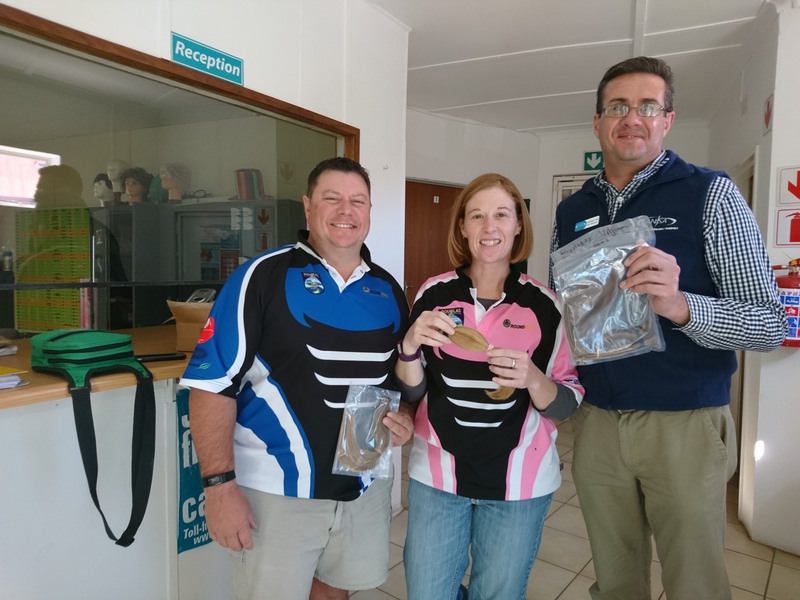 Douglas 224’s ties with CANSA and SANBS are getting stronger and we hope to build on a great foundation to assist these two organisations to reach their goal in and around the Douglas community. 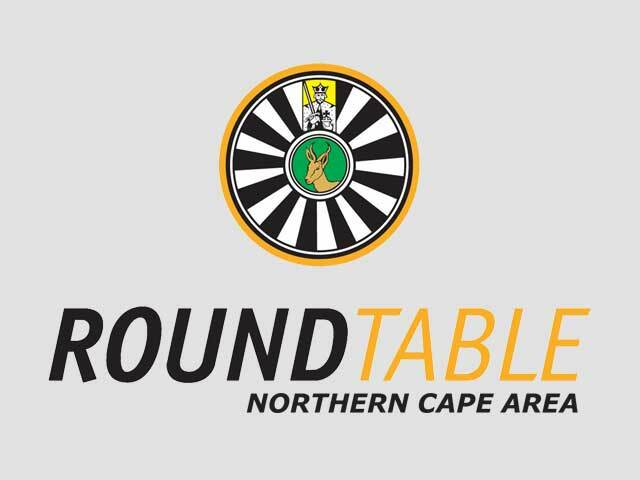 Round Table Douglas 224; Serving the Community!!! !